Date: Oct 16 2018, 10 a.m.
We will auction used and abandoned vehicles at 10am Oct. 16 at the impound lot at the intersection of Kilgore and Marchant streets on Fort Benning’s Main Post. This event is open to the public, and auto dealers are welcome. You may preview vehicles from 1-3pm Oct. 12 and Oct. 15. 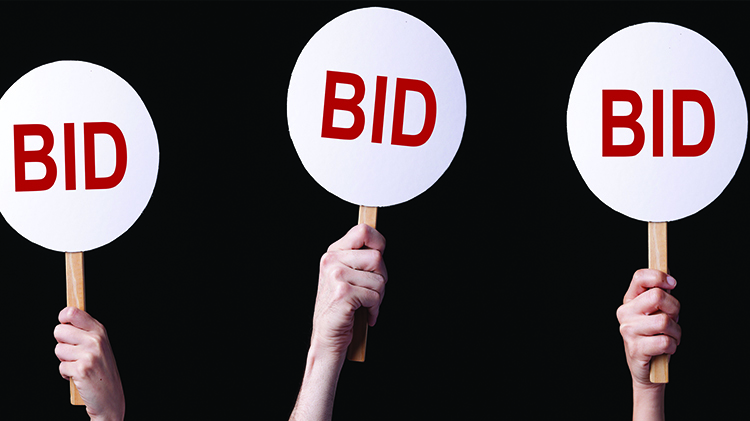 Bidders who do not attend a preview day are encouraged to arrive early, between 8 and 10am, on the day of the auction to obtain a bidder’s card, which is required to participate. Guests who do not have authorized access to Fort Benning in the form of a military ID or civilian employee ID should plan to arrive early, using the 185 entrance, to acquire a visitor’s pass or do so on one of the preview days to expedite the process. We will accept cash, check, VISA, Mastercard, American Express or Discover. A bank letter will be required for those paying by check to guarantee funds. Vehicles must be picked up by Oct. 19. For more information, call 706-545-7298.